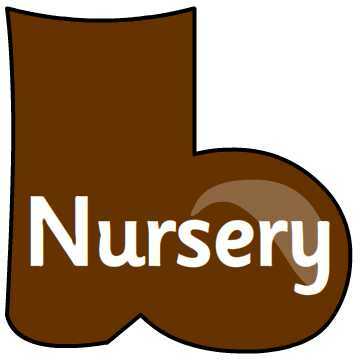 We have lots of fun learning at Blackwell First School. 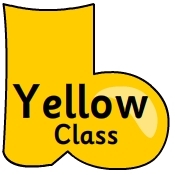 Look on our class pages to find out what we are learning about. 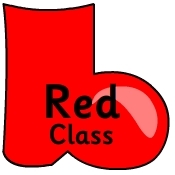 Click on a welly below for individual Class News or scroll for all our classes news. 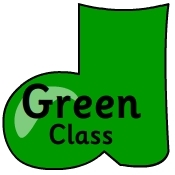 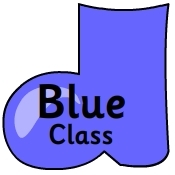 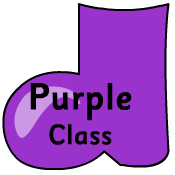 Click here for the latest news from Blue Class.